A teenage boy has admitted trying to kill a woman in south Dublin last Christmas. The boy, who cannot be named for legal reasons, was arraigned before the Central Criminal Court yesterday. 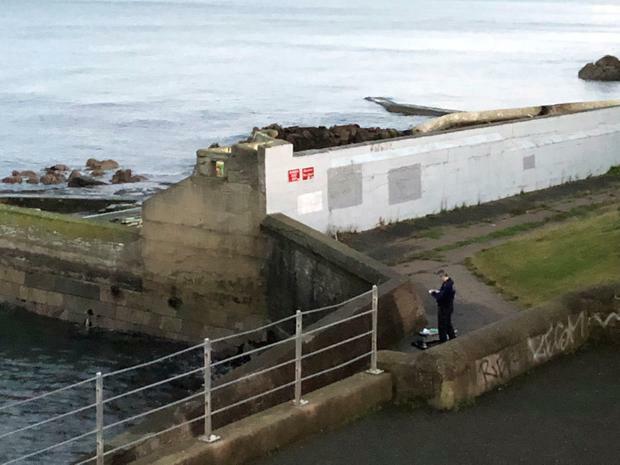 He was charged with attempting to murder the woman on 23rd December 2017 at Sea Front, Queen’s Road, Dun Laoghaire. Dressed in a navy jumper and blue jeans, he stood and pleaded guilty to offence. His barrister, Patrick Gageby SC, said that the boy was currently detained in Oberstown, and he asked for a lengthy period for preparation of a probation report. Mr Justice Michael White directed the preparation of a Probation Services report. “For your own benefit, you should cooperate with them. Do you understand?,” he asked the accused. “Yes,” he replied the boy. The judge also directed preparation of a victim impact statement and that the woman be advised of her right to come to court and give evidence. He set a sentence date of 25th February next.